Explains what grammar really is, why languages have to have it, and how different languages exploit it. 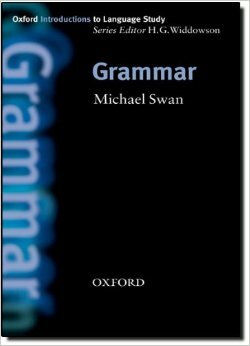 An introduction by leading grammar expert Michael Swan on the theoretical and pedagogical approaches to grammatical description, the notion of ‘universal grammar’, the role of grammar in establishing social and educational norms, and the possible future grammar of International English. The author shows that grammar need not be tedious at all, but provides fascinating insights into the different ways in which we conceive of the world and communicate with others.